Some time back, the P90HD decided to give up on me (or did I choose to give up on it instead?) and went bonkers. Even after a fresh custom rom installation, the tablet’s performance were at best inconsistent. Right off the first flash, it played 720p YouTube videos smoothly (and sometimes even 1080p too). After a while it began to slow down tremendously, to the point that system performance huffed and puffed, stuttered and even YouTube streaming was affected regardless of the resolution. I gave it another shot and flash it one more time… this time around… the same massive slow down continues. It was then I decided, maybe it is the end of the road for this one. Let’s make its last journey a meaningful departure. I am gonna focus on the PCB board. Have you noticed how small and tiny the componenets on the PCB board are? OMG OMG OMG! 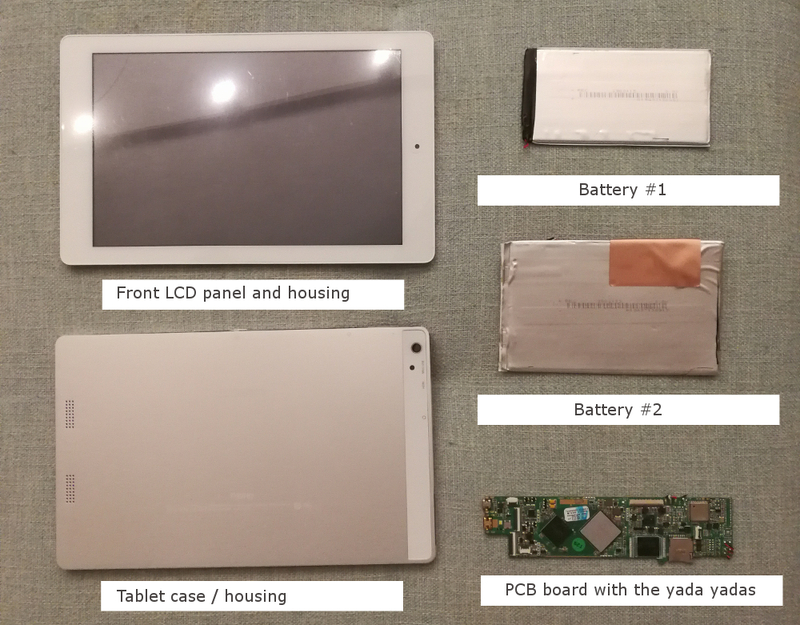 I was both marvelled and awed how engineering managed to sit all these components – processor, eMMc, ram, bluetooth / WIFI controller etc, onto 1 single PCB board to power something about 5-6 times the size of it. 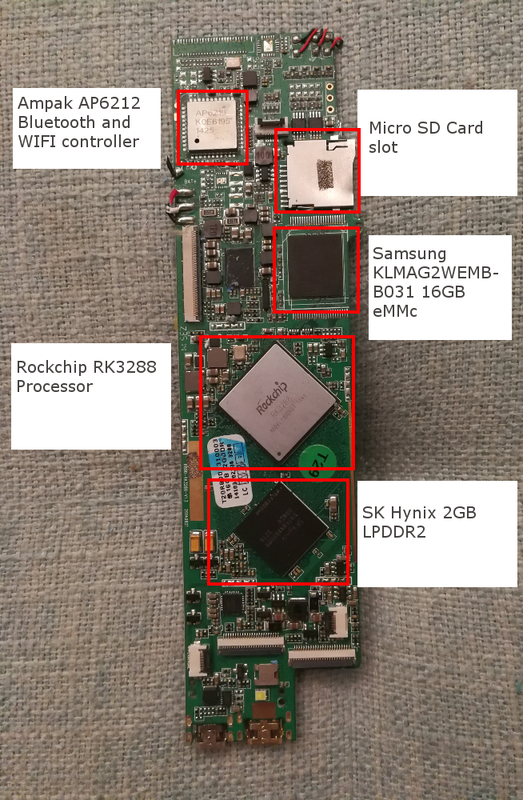 By the way, for a sub S$200 tablet, I am not expecting good components from it, but nevertheless to find a Samsung and a Hynix inside wasn’t really something I expected. 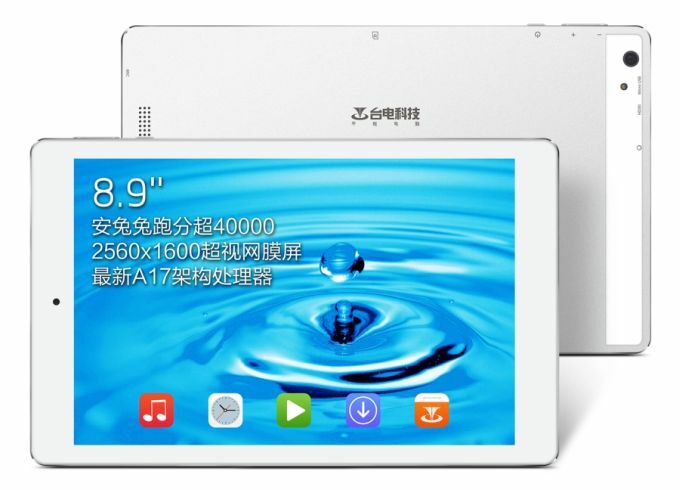 Plans for a replacement Android tablet? With the demise of the P90HD, is it time to look for a new tablet? Not really, I had actually prep for this day a long long time ago. Long before the P90HD gave way, I got myself a Nvidia Shield K1 8″ Android tablet and banished the Teclast into the cold cold faraway abyss. The Nvidia performed way better than the Teclast – again another story for another day. I only took out the P90HD as I was spring cleaning the house and thought it will be worth some penny on Caurousell but that did not happen (as you probably can already tell). At least, it did a good deed on it’s last journey…..